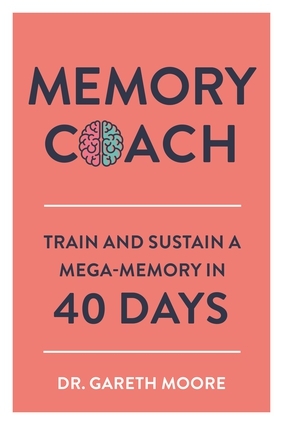 From remembering PIN numbers to public speaking, and from acronyms to memory palaces, The Memory Coach will help you to train your memory and keep it sharper, more focused, bigger and better—all in 40 days. With exercises that target specific issues as well as general-purpose memory workouts, the book is packed with information and strategies for use in everyday life, while also providing a guided plan for progression that continues to build upon the techniques you have already covered on previous days. Along with the exercises themselves you'll find plenty of information on what the exercises are actually doing for you and why they are important in maintaining memory function.